^^^^Surih’s arms are extra long (^^^^in the image above^^^^^) because I gave her wrist/ arm/ hand armor. It’s the same thing... they just took my concept & expanded on it with the “Voltron” style hands. Black twitter has the power to sway elections but BPHQ (BLACK PANTHER HEAD QUARTERS) doesn’t have any (I repeat, any) power to change one dimension for BP. APEXABYSS is absolutely right. The HEF=BPHQ. And the art pieces that APEXABYSS provides as proof for the lifting of his concepts? Are very hard to successfully debate against, imo. Much gratitude to Kimoyo, Apex and Supreme. There is no doubt that what we do here at the HEF has a positive impact on the Black Panther. We are the gatekeepers. Wakanda Forever. Remember, none of the BP tech was really shown in Avengers/ Civil War. Point is-- every imaginable concept, story-line &/or what-if-scenario has already been discussed, debated, dissected, smacked, flipped & rubbed-down, right here on the HEF. HEF still remains in the shadows just like Wakanda. Wait, Marv editorial is totally unaware...? Tired of my intelligence being insulted. ^^^the X arms crossed^^^ yep, guess who? Chapter 1 Requiem for the King will return. I have been writing something I think is between the second and third acts. Storytelling is very involved when writing from a perspective that attempts to both overwrite out of character scenes and creatively construct (in some cases reconstruct) defining moments. Therein lies much of the purpose of BP710:THE PROTOCOLS. 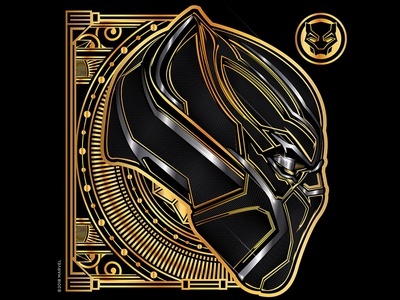 As Apex has been pointing out in his own unique way, we are the gatekeepers of the Black Panther and his legacy. We, the dedicated enthusiasts and committed fan base. We, who through our due diligence accept the responsibility to be critical and forthright; to be earnest in our appraisals, and to laud a job well done. We are the watchmen who call the writers, artists and filmmakers to task. We, who are so devoted, will assume the very onus that others shirk without compensation or legal ownership of said intellectual property. Within us lies the essential rectitude for ours is an obligation that leaves no choice. 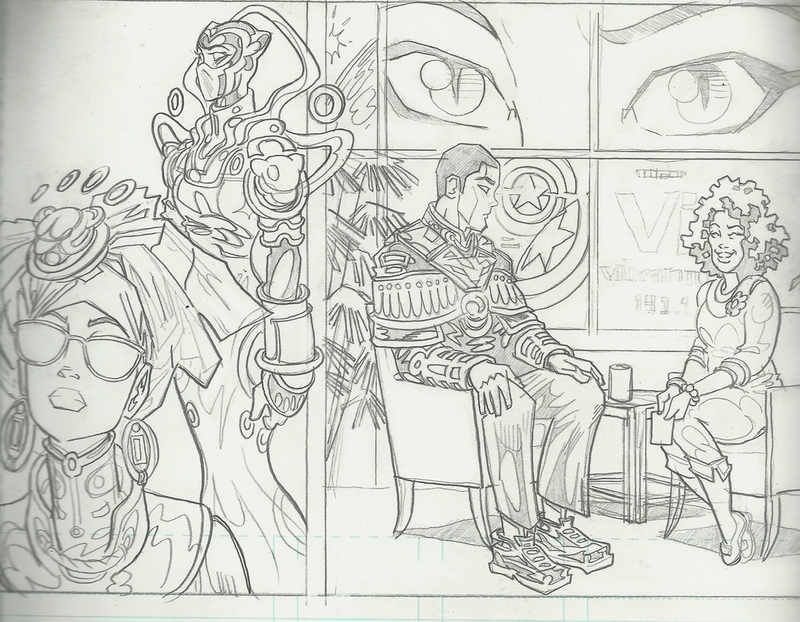 When I sat down to write BP710:THE PROTOCOLS a primary motivator was that, for years, the Black Panther just wasn't being written to potential. A malady I found endemic throughout the comic book industry's handling of any number of characters. Comic books have always been much more than a hobby to me. As a child their virtue lied in their ability to inspire me to be my better self, to go beyond my limits, reach my potential and fulfill my purpose. from the Living Mummy, Werewolf By Night, Ghost Rider and Brother VooDoo to War is Hell, Tarzan, Red Sonja, Challengers of the Unknown and the Invaders. Luke Cage Hero for Hire, Shang Chi Master of Kung Fu, Morbius the Living Vampire and Super Villain Team Up. Black Goliath, Daredevil, the Hulk, Captain America and the Falcon, Plastic Man, the Phantom and Shazam. Green Lantern, Aquaman and Teen Titans. World's Finest, Brave and the Bold. 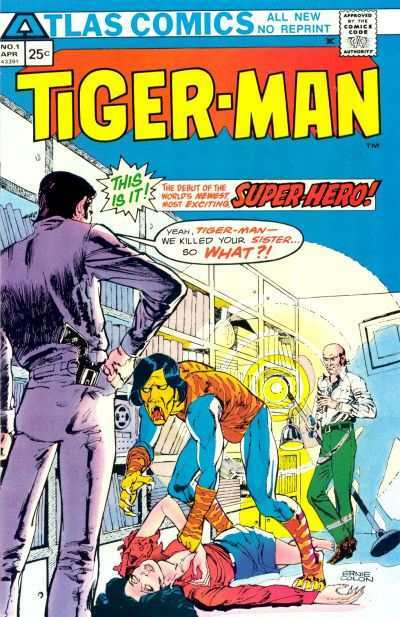 Gold Key's Star Trek, Lost in Space, Lone Ranger and Magnus Robot fighter; obscure Atlas Comic characters like Tiger Man. I had to revisit that one. I even read Archie, Richie Rich, Hot Stuff and Casper. The fore mentioned are just some of the many many comic books I read. In my youth it was easy to be exposed to such a wide variety of characters as comics came coverless three or four different titles in a bag for 25 cents. I found my first specialty store in 6th grade, Fat Jack's Comic Crypt. Nothing was ever the same. There was life before Fat Jack's and there was life after Fat Jack's. I was there when the X-Men became the greatest comic book on the stands. I was there when Frank Miller baptized Daredevil and he was born again; taught Wolverine the ways of the Samurai and made Batman a god. Alan Moore's Swamp Thing a true harbinger. A decade or more later along with Black Panther, Falcon came Heru Son of Ausar, Captain Africa, Hardware, Icon, War Machine, Night Thrasher, Jon Stewart Mosaic and Storm. There too came the great renaissance with Batman the Dark Knight Returns, Watchman, Miracle Man, V for Vendetta and Sandman. The momentum continued with Hell Blazer, Astro City, Marvels and Kingdom Come. WildC.A.T.S, Stormwatch, Gen¹³, Wetworks, Planetary, the Authority and of course Priest's Black Panther. While I did in fact read a wide assortment of characters I was none the less drawn to super heroes especially those that I could actually see as being somewhat attainable... you know the Batmans, Iron Mans... the Black Panther. I remember Spider-Man being there during undergrad, Batman pushing through with me during martial arts training. Through all those years, through all of those comic books that I exhaustively listed I am still grossly ill prepared to write a comic book. Comic books are a true creative art form that requires discipline, dedication and inspiration to master its intrinsicalities. Lee, McGregor, Priest and McDuffie as professionals in the field; Hudlin, Liss and Coates as intrepid novices willing to brave new frontiers, Miller, Moore and Gaiman evolving comic book writing to a state of art; and all those that engage in this process have my respect and appreciation. First off..."Cos play...for real!" .....Hilarious! No wonder we are usually of the same mind, we have the same story! Fat Jack's!?! No doubt we've stood shoulder to shoulder on a Wednesday perusing the same books, none the wiser as to our alter egos? Fat Jack's was my first LCS taking me beyond the news stand and dime store racks that first introduced me to Jungle Action, Sgt. Fury and His Howling Commandos, The Avengers, Challengers of the Unknown, The Legion of Superheroes, The Amazing Spider-Man, Marvel Two in One, etc. Later, I would find the now defunct Comicv Vault and the thriving Brave New Worlds. Comics and it's particular brand of storytelling, played a major role in my growth, or lack there of , during my formative years. 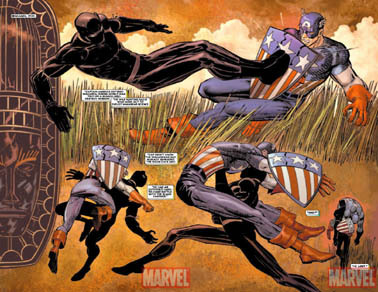 By undergrad I had put them aside, trying to focus on finding my way and consumed very little until Marvel got my attention with something new and bold...their "Marvel Knights" label featuring the brash comics vet Christopher Priest with his fresh take on Black Panther! They brought me back in! I spent a lot of time and money on comics, to my wife's chagrin, but all in all I'm convinced, there are worse hobbies a man could have!?! T'Chaka: Tell me a story my son. T'Chaka: A story about home. T'Challa: Ten million years ago Bas hur Bast reached deep into the soul of the Ka hur Kat, and extracted the Ba Em Pet, a meteorite made of vibranium, the strongest substance in the universe, and planted it in the heart of Afraka, gifting Wakanda the rarest of resources. The original five tribes contested with each other, until the noblest warrior and high priestess of the two most respected tribes wed and received a vision from the panther deity Bas hur Bast, who led them to the Ab Mitishamba, the Heart-Shaped Herb, a plant that granted them trans-ultra human strength and speed; trans- ultra human senses, reflexes and healing; and a unique, intuitive link to the deity itself. 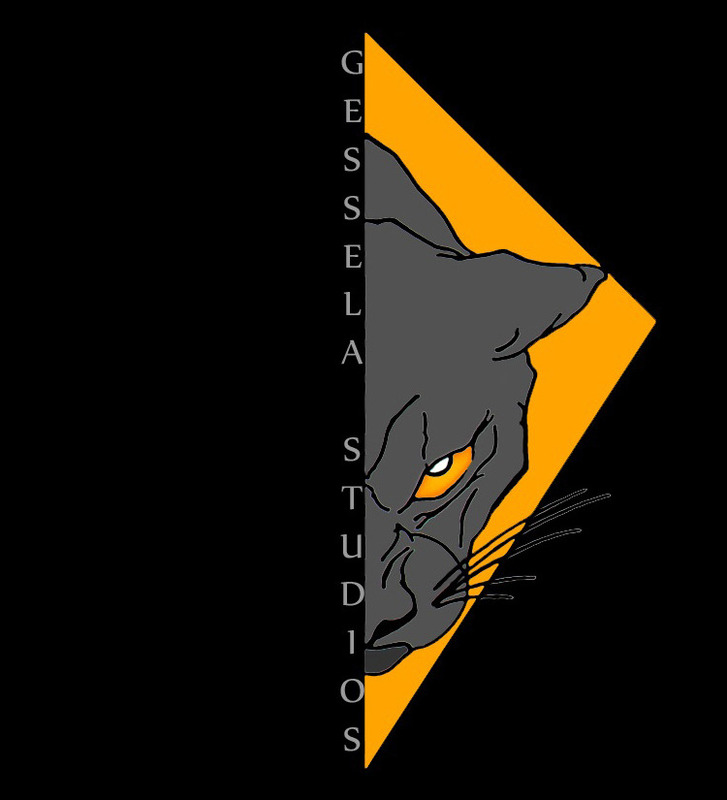 The noble warrior became king and the first the Basa Kem (Black Panther). The high priestess became queen. Together they gave rise to the Basa Kem clan, the supreme protectors of Wakanda. Four tribes agreed to live under the new rulership, but the Jabari tribe isolated themselves in the mountains. 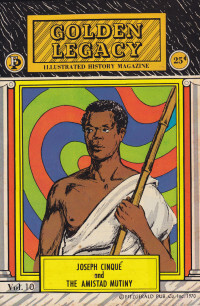 The Wakandans used their spiritual connection to the deities to form an equitable government based in meritocracy. 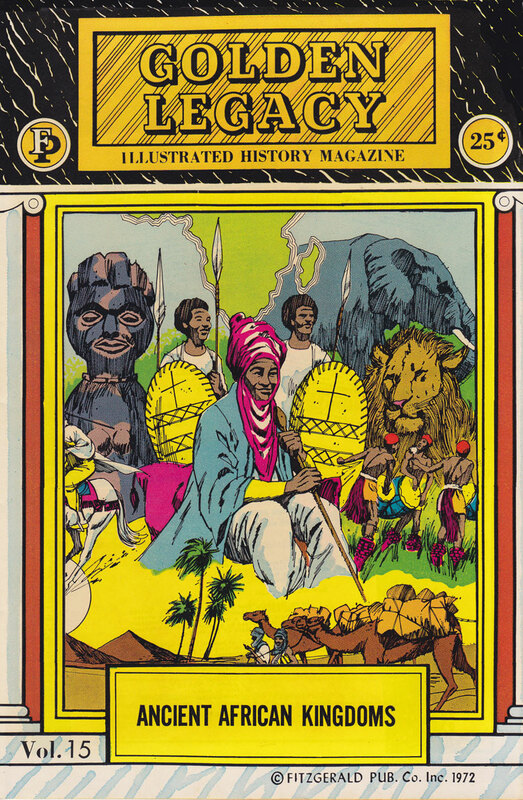 They plied their vast intellect and skills to develop technology more advanced than any other nation, but as Wakanda thrived, the world around it descended further into chaos. 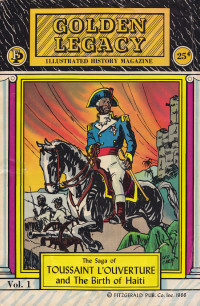 To ensure Wakanda's prosperity, the Wakandans vowed to protect Afraka and her diaspora and to secretly chart the course of other nations when the need arose. This often brought Wakand into conflict with other countries, empires and corporations. 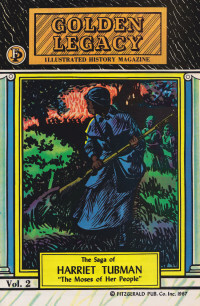 Wakanda prevented the human trafficking of Afrakan people and thwarted all attempts at the colonization of Afraka and her diaspora. Working in plain sight but keeping the true extent of their power and influence from the outside world Wakanda became the fist of Afraka and the hidden hand of the world. T'Chaka: Well stated my son. T'Challa: Has Wakanda taken control of the world? Wakandan Wednesdays return with another episode. The next part of Requiem for the King was an all out war in which the fate of T'Chaka is decided. I wrote Requiem for the King because I saw T'Chaka the Black Panther as being to great a man to fall at the hands of Klaw or for that matter Zemo (that will be addressed in upcoming Civil Infinity thread). I was writing all these different battle scenes and it wasn't coming together so I started writing other chapters. 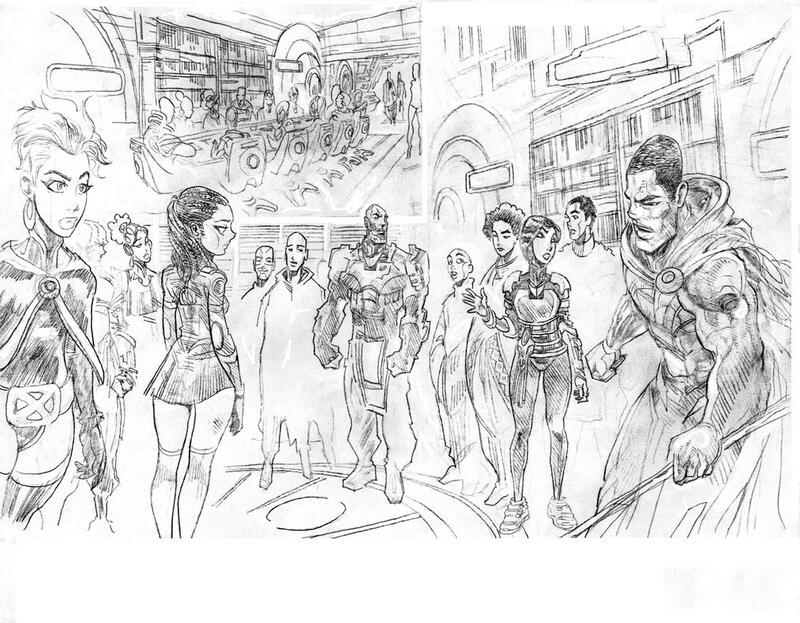 This is the next part after the climatic battle and death of T'Chaka. In the royal palace conference room a briefing is in progress. Akili : "The quincentenary of the Umoja Mayn Afraka hur Utawanya (the Unified Nations of Afraka and the Diaspora) is next year and we are being asked as one of the three founding nations if we would be willing to sponsor Narobia as the host nation? And if you would deliver the keynote address? Princess Zanda insists. T'Challa : "Let us table the Princess's request for the nounce in favor of more pressing concerns. Akili : "Current data based on your permutations yield that the mutations due to cosmic ray exposure will soon peak. They will be at the height of their powers but it will be short lived. Of the four survivors you rescued from the crash the burgeoning meta morph has the best chance at survival. The youngest one will eventually go critical and spontaneously combust. The female will soon loose all molecular and cellular cohesion and disintegrate. The last one, the big one will suffer the worst, a slow agonizing death due to the petrification of his cardiovascular and nervous systems and complete organ failure." T'Challa : "Lets send them an invitation. Akili : "You intend to best them in combat, then cure them of their affliction. Assuming they survive your techno forest. T'Challa : "What else is on the docket?" Akili : "Dr. Solomon Prey has presented the council with a writ of protest over your discontinuance of his Triassic Genetic Re-immersion project stating that a zoological reserve of such specimens would be of great educational benefit to the people of Wakanda." T'Challa gestures Akilli to proceed to the next topic of discussion. Akili : "Your friend, "the devil" has been taken over by a demon. There is a very small power vacuum in Hell's Kitchen." T'Challa : "Hmm. Casper Cole... the self proclaimed Ghost Panther has just completed his mock ascension trials. Let him prove himself in this matter. Assign this to him. Have our Jabari operative, Hunter, keep an eye on him. Next." 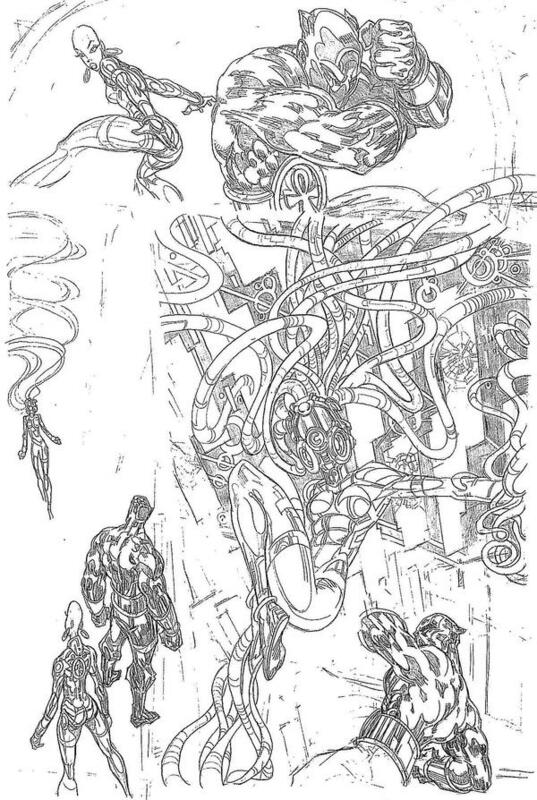 Akili : "It appears the Illuminati will indeed form with Richards, Stark and Strange having recruited Namor and Black Bolt just as you predicted." T'Challa : "While Namor will soon be of no consequence, I am disappointed in Black Bolt. Inform Dr. Brashear that he and Ms Rambeau are committed. Initiate the Ultimates imperative. Please excuse me. 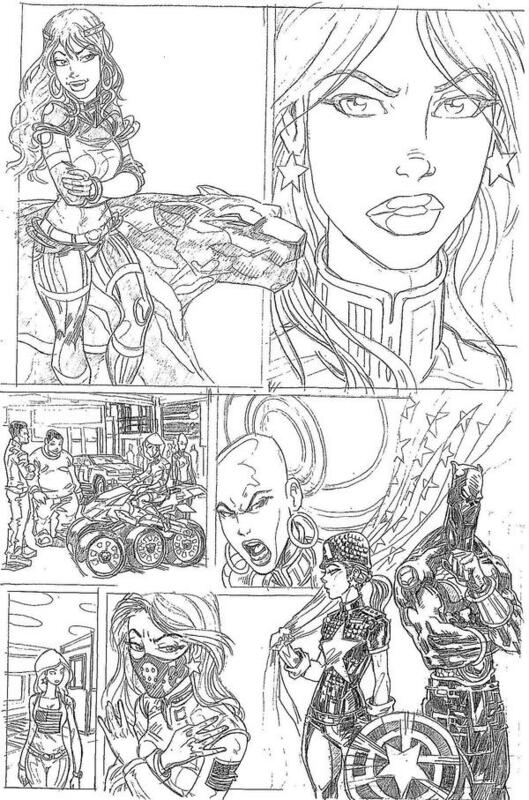 I sense Shuri approaching and by the pounding of her heart, she is once again pregnant with questions." 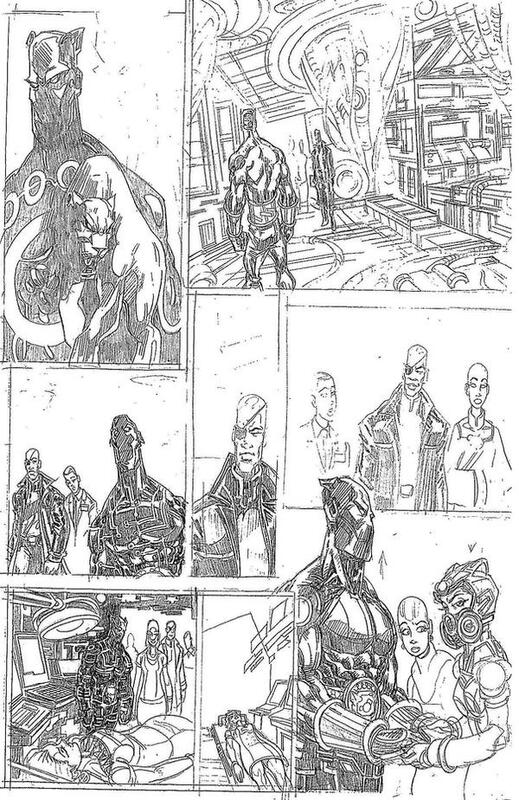 The Black Panther leaves the conference room and meets Shuri in the corridor. Shuri : "Now that you are King of the nation of Wakanda and chieftain of the Black Panther Clan, how soon before you are consecrated King of the Dead?" T'Challa : "Like your future journey to the Dialja I will visit the Duat at the time and choosing of Bas and Baset." Shuri : "Dialja, the final frontier. I don't want my hair to turn white." T'Challa : "It is inevitable after your initiation." Shuri : "Mom can get away with it, she is a mature queen. It looks good on Ororo but she can fly, so any hair style will work while you hover over everyone." T'Challa : "Apparently so can you. I see you installed the VNTs (vibranium nano turbines) in your armor." Shuri : "Yea, I can fly. Soon you will need a wife." T'Challa : "You speak truth my sister. A nation requires both a king and queen." 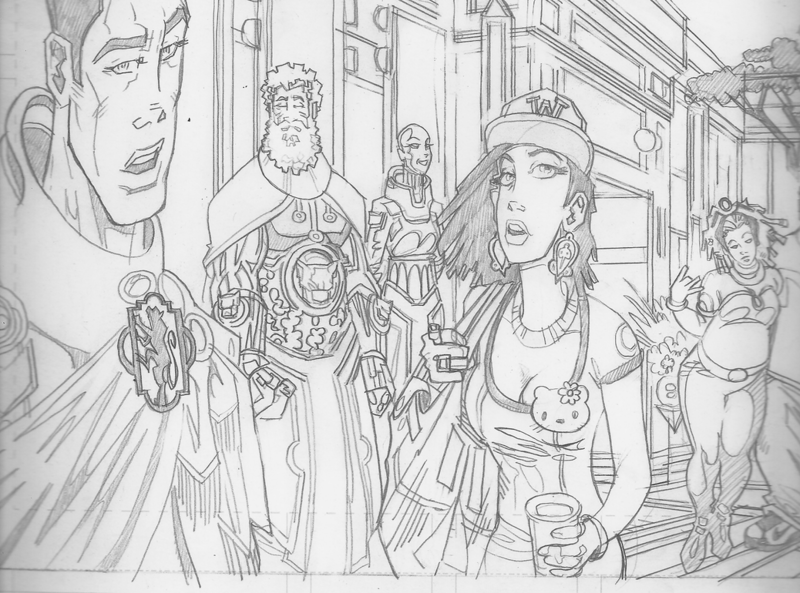 The two of them enter the promenade and see Ororo talking with the High Priestess of the Djaliafo. T'Challa and Ororo eyes lock. She smiles then turns away. Shuri : "Ororo likes you." T'Challa : "I like her." Shuri : "What about Nakia?" T'Challa : "I like her as well." 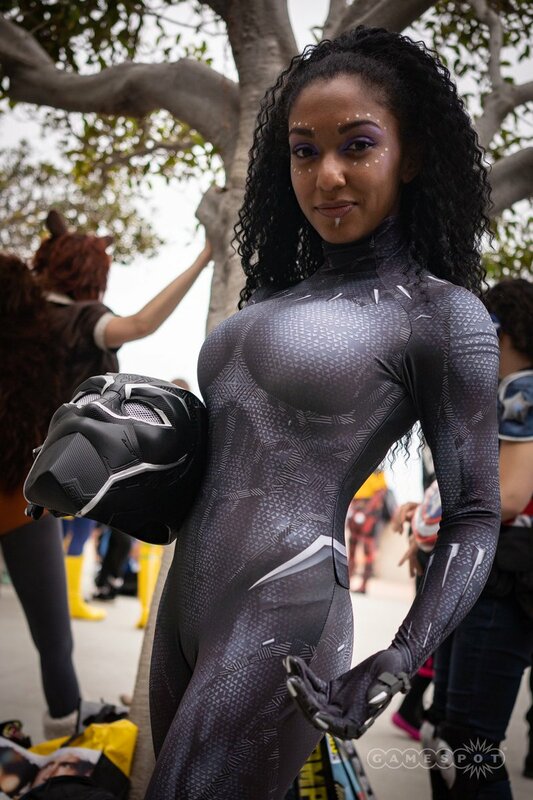 Shuri : "Rumors are circulating that you will have a rendezvous with Monica on the Afrakan leg of her tour." 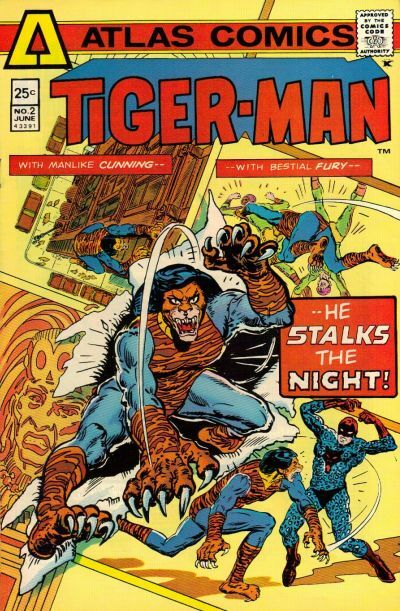 T'Challa : "What can I say, I'm a fan." Shuri : "You can't marry Monica. She's a pop star, not a warrior cell in her entire body." 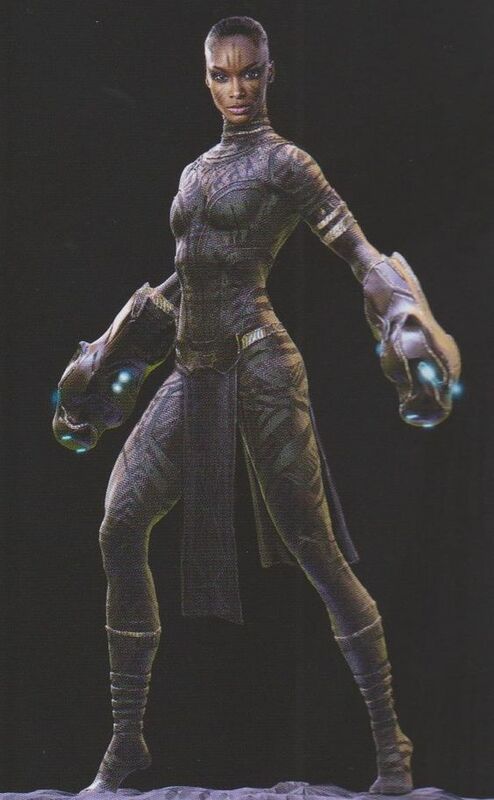 T'Challa : "Her other cells appear more than compensatory." Shuri : "Whatever. You can't marry Ororo either." Shuri : "She and I are Djaliafo women. Once my powers manifest we'll be sisters of the Djalia. You can't marry your sister's sister." T'Challa : " I see." Shuri : "Good. I remember studying how the Dora Milaje became the wives of choice. That's probably why our Atef married N'Yami and Ramonda. Nakia is a contemporary Dora... you should marry her. T'Challa : "I will give her the utmost consideration. As usual your council is both well received and unsolicited." Shuri : "It's what I do." T'Challa : "You do it well." The Black Panther closes is eyes in concentration. T'Challa : "I sense distant tremors Shuri. A large mass of ocean has shifted." Before the King of Wakanda can say another word Kimoyo has activated defensive measures and issued a public alert. T'Challa : "Namor is attacking." Make mine this right here! Good show brother Ture, I especially like the banter between the siblings.